So you’ve decided to use a professional painter to do your interior paint job – now comes the important part – choosing a reliable firm. 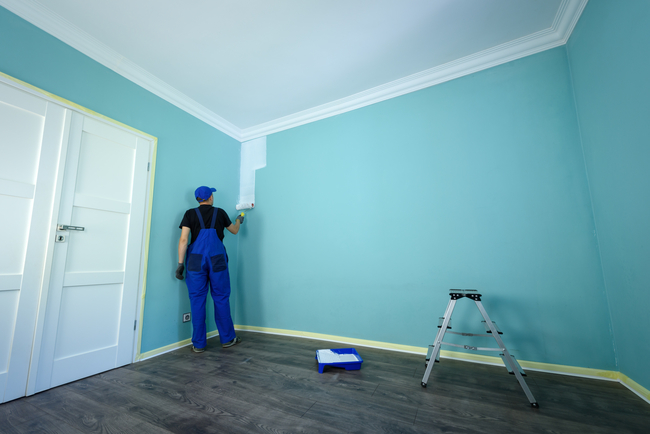 There are many painters out there that claim to be professionals but knowing their qualifications and insurance coverage will help save you time, money and headaches in the end. 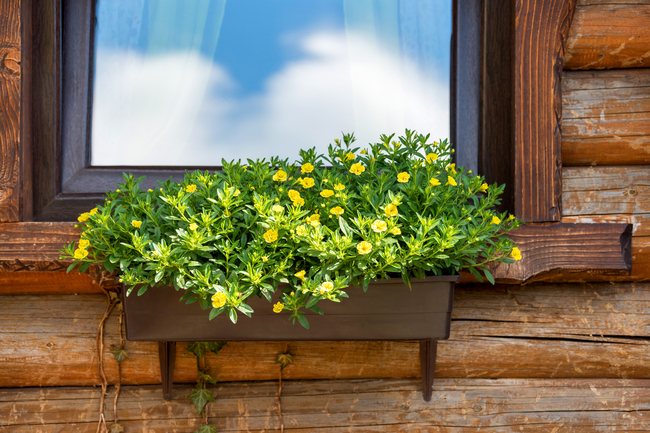 One of the first things to do is go to your state’s business search website to see if they are registered with the state for interior painting and not just as a handyman. Another way is to look at online Yelp reviews and the Better Business Bureau in the originating town of the business. Be aware that if you ask the business for customer references, if the business is not reputable in the first place, they may try using friends and family as references. Always verify a business through several sources. One of the reasons you need to check their insurance is to be sure they are current with their general liability and workmen’s compensation coverage. I know this does not seem like something that might affect you, but it definitely could. If they are not current on their workmen’s compensation coverage and someone gets hurt on the job on your property, it could be the responsibility of your homeowner’s insurance to cover their medical bills. 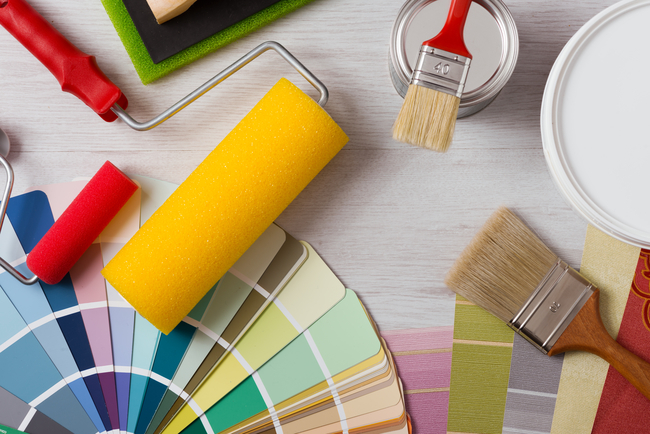 As for the general liability, if there is damage to your home or personal belongings during the painting process you want to be sure there is enough current coverage in place, otherwise you will be out the cost of the damages. One other thing is to ensure that all workers in your home have had background checks performed; you need to know who will be in your home around your personal belongings and family members. This should be a prerequisite to you hiring a company. When all is said and done, you want to know that the work will be done in a timely manner with the least risk and intrusion into your life. University Painters is fully insured with $2,000,000 of General Liability Insurance and are Fully Compliant with all Worker’s Compensation requirements. The University Painters Estimator will provide proof of their insurance at the time of the estimate. Contact us at University Painters to learn more about our quality, dependable, insured painting services.